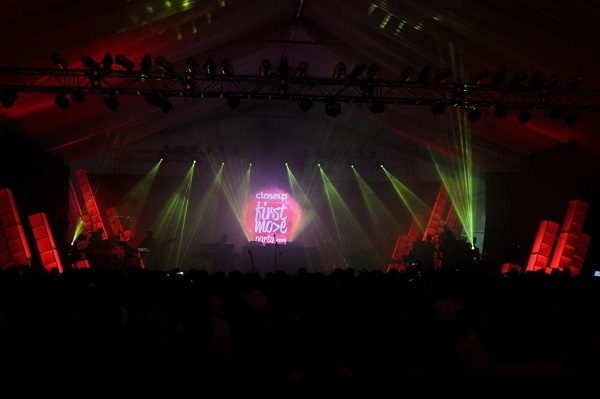 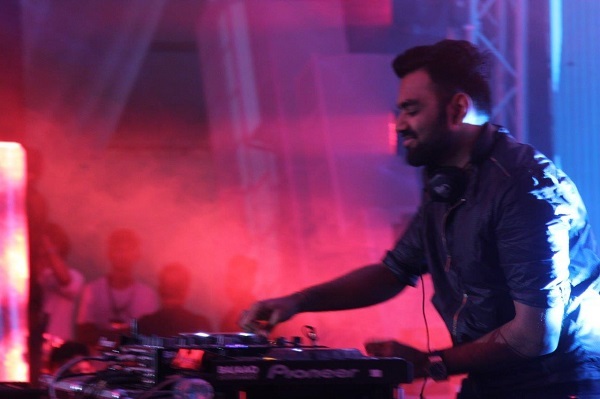 Fountainhead MKTG, the experiential marketing agency from Dentsu Aegis Network, recently conceptualized and executed the freshest party of the year, Closeup First Move Party 2016. 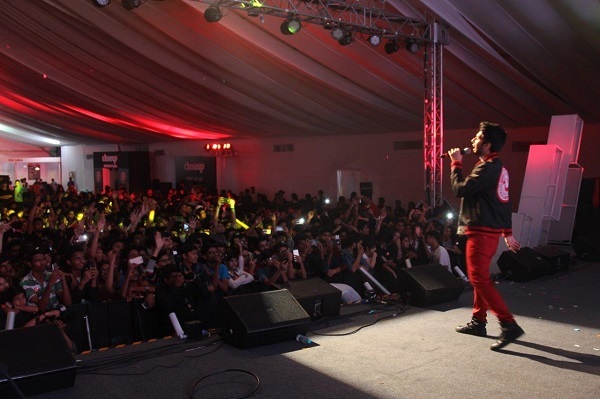 Held on September 30 at MMRDA Ground, Bandra Kurla Complex Mumbai, the party garnered a humungous response with more than 3000 youngsters turning up to the venue. 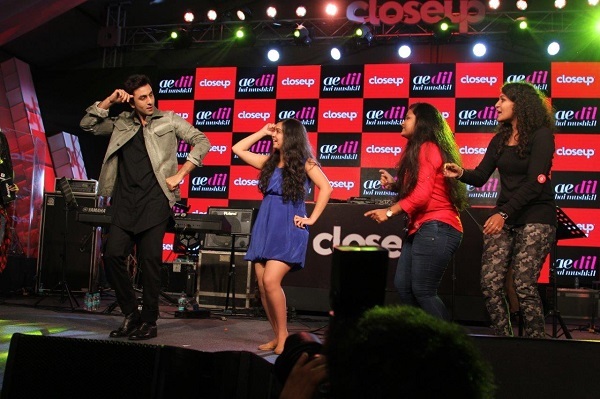 Closeup First Move Party, conducted for the first time in 2015, is a unique platform for youngsters between 14 to 23 years to give them confidence in social situations by encouraging them to make their first move. 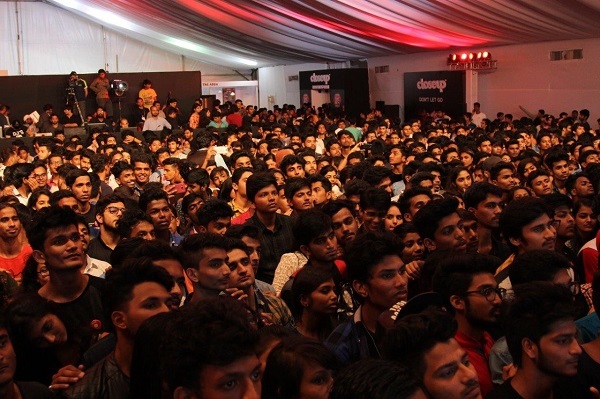 After executing its inaugural edition last year, the agency was required to raise the bar and take the IP to the next level. 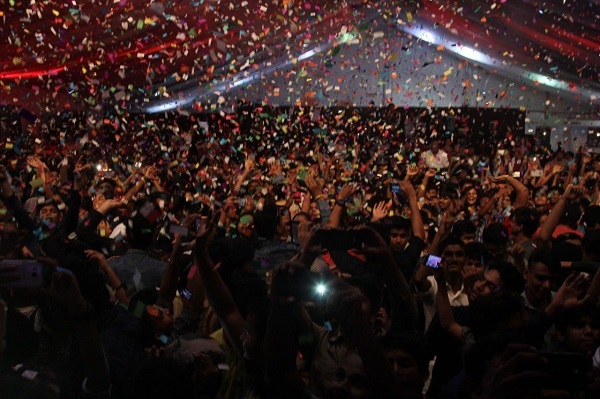 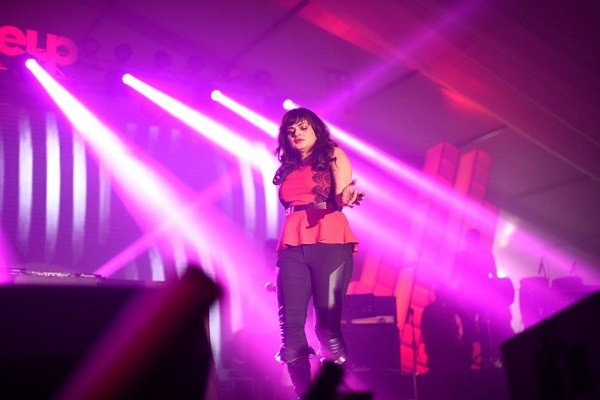 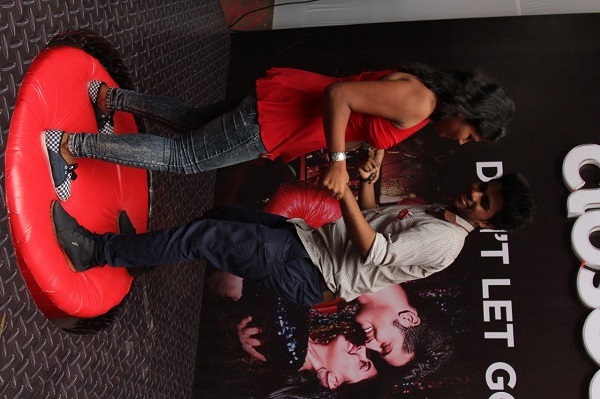 To bring the youth closer through various engagements, entertainment, fun & food, Fountainhead conceptualized the entire party with pre-promotion buzz at various colleges within the city, multiple interactive zones, roping in freshest singing superstars for the event and transforming the entire venue into a festival arena. 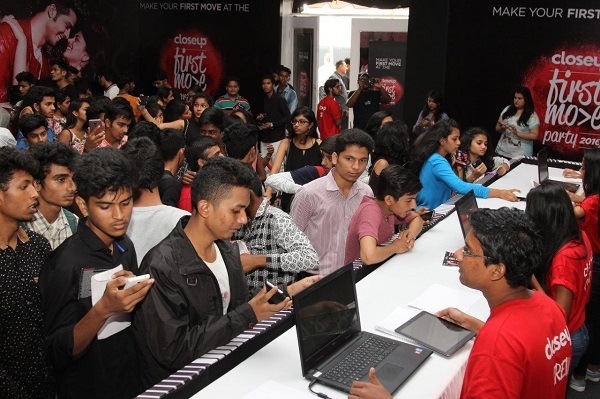 The event kicked off with attendees gathering around the registration area with their respective QR codes received through various mediums like online registration, pre-promotions, digital contests, etc. 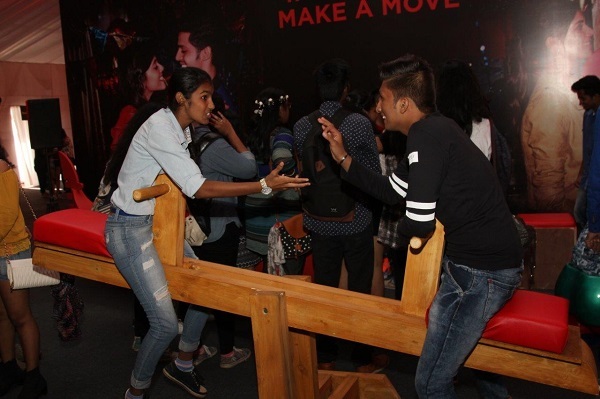 Focused on brand’s objective of getting the target audience closer, the engagement zone included activities like Balance Board, Brushing Zone, take a Seat-Make a Move, Shrinking Floor, etc. 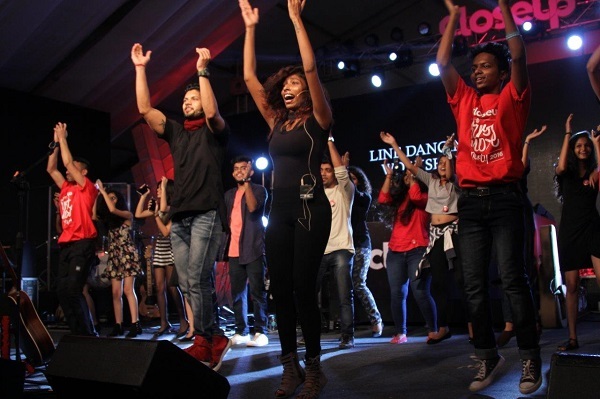 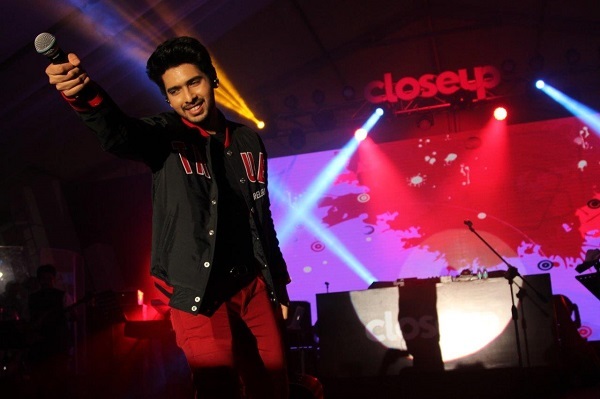 A rocking performance of Line Dance Crew led by Dance India Dance choreographers launched the Closeup signature dance move and enlightened the entire mood of the festival. 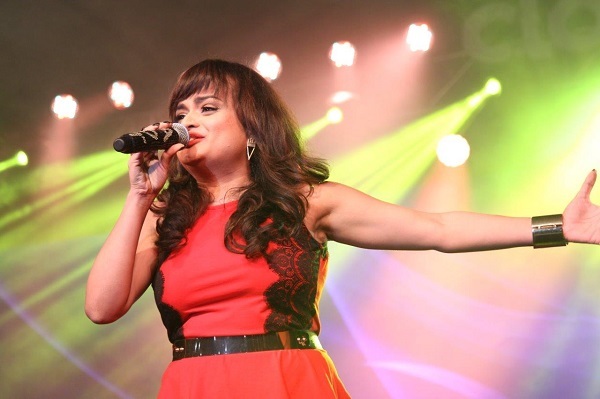 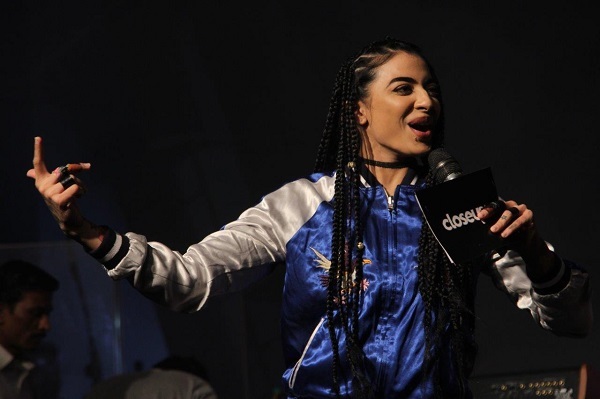 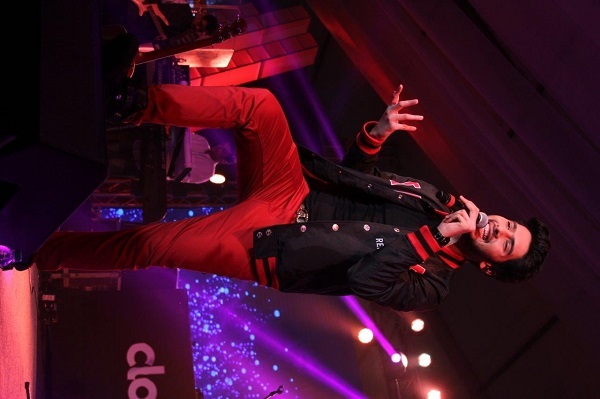 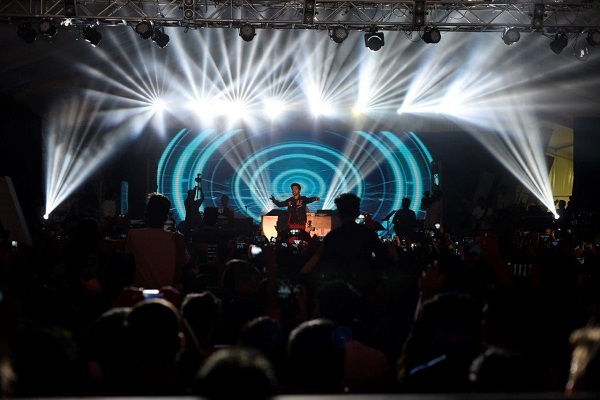 The party continued with a live musical concert by the dynamic trio Aditi Singh Sharma, Armaan Malik and DJ Chetas, who made the audience swoon by playing some of their best tracks. 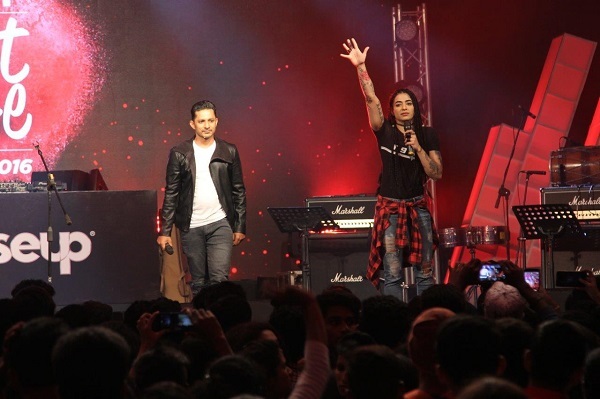 Playing the coolest hosts, a perfect combination of VJ Yudi & VJ Bani worked tremendously well. 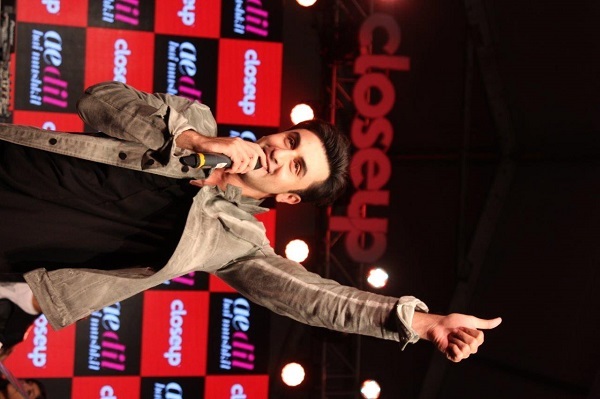 One of the key highlights of the party was a special appearance by Bollywood star Ranbir Kapoor to promote his upcoming movie, Ae Dil Hai Mushkil. 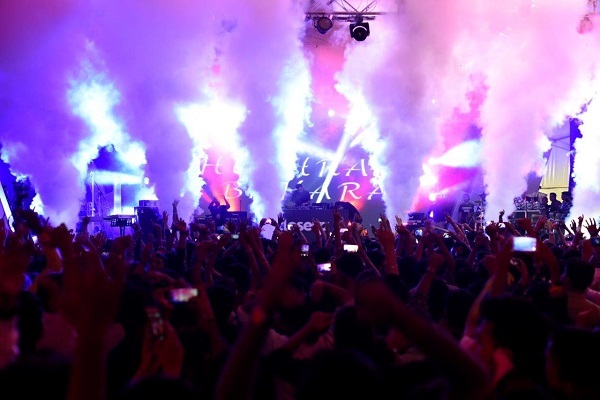 With the freshest stars and the freshest crowd in attendance, there was no way the night of 30 September wouldn't live up to expectations. 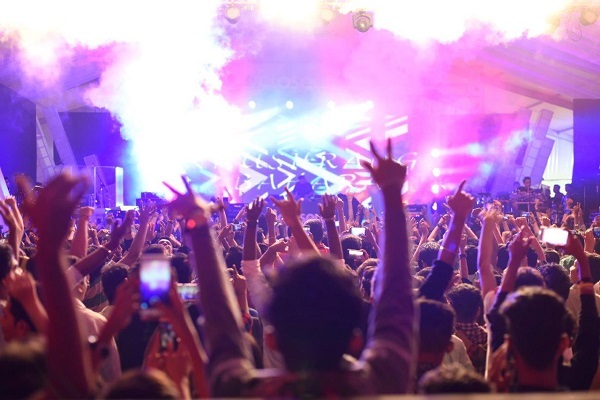 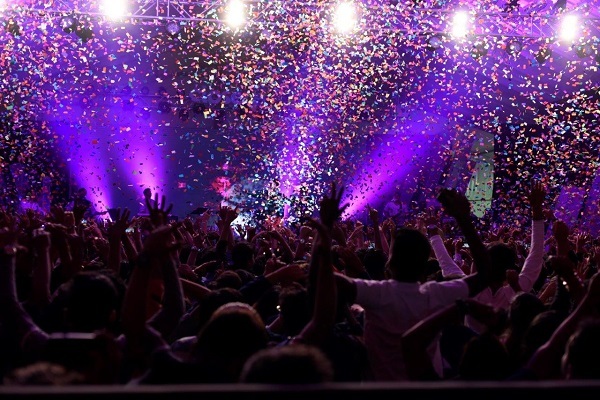 Held on September 30 at MMRDA Grounds, Bandra Kurla Complex Mumbai, the party garnered a humungous response with more than 3000 youngsters turning up at the venue.